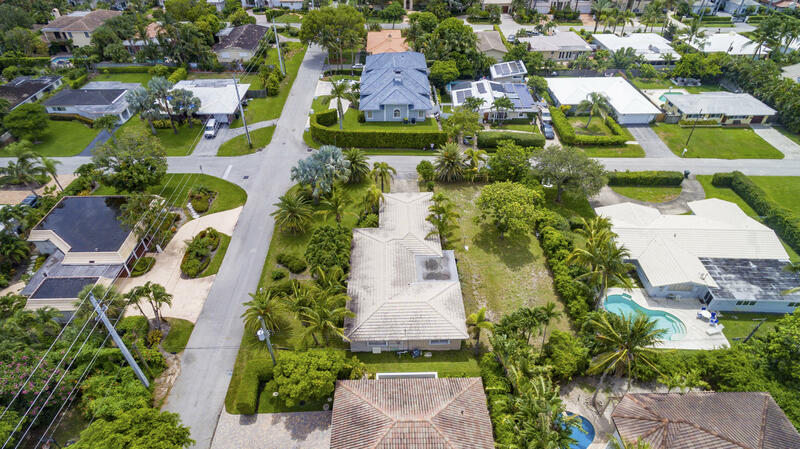 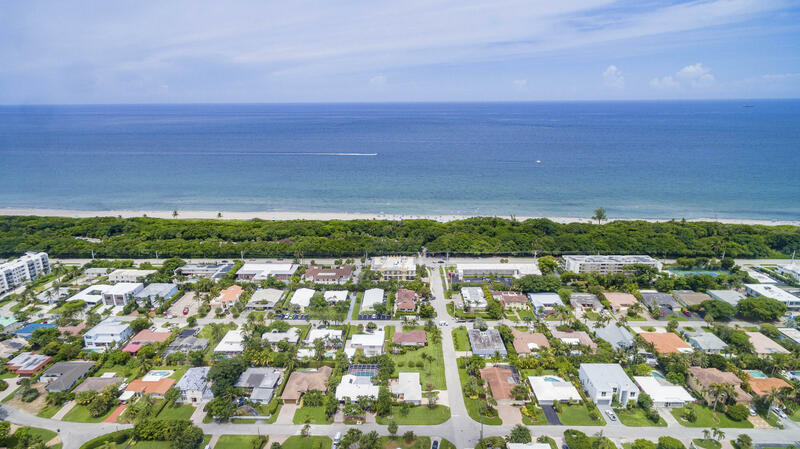 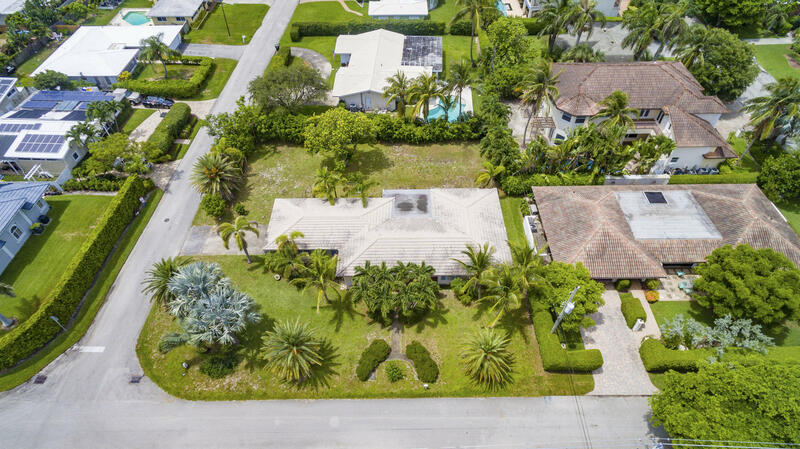 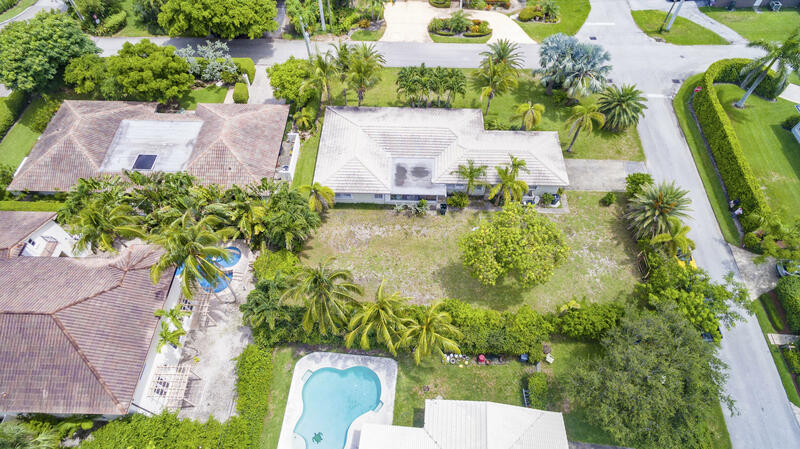 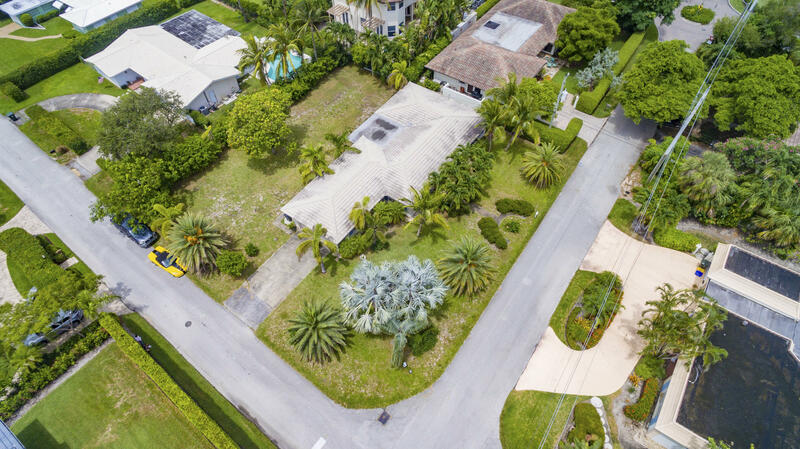 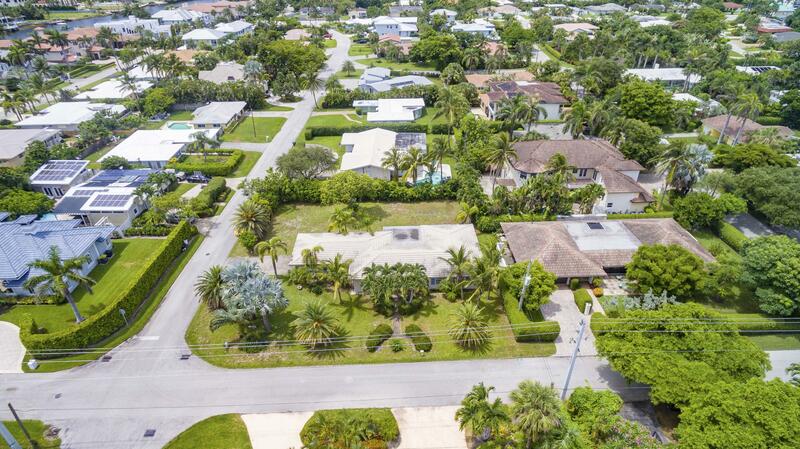 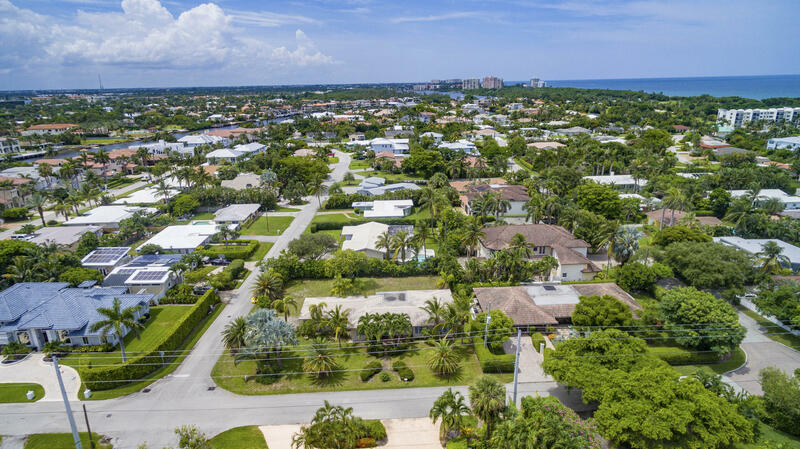 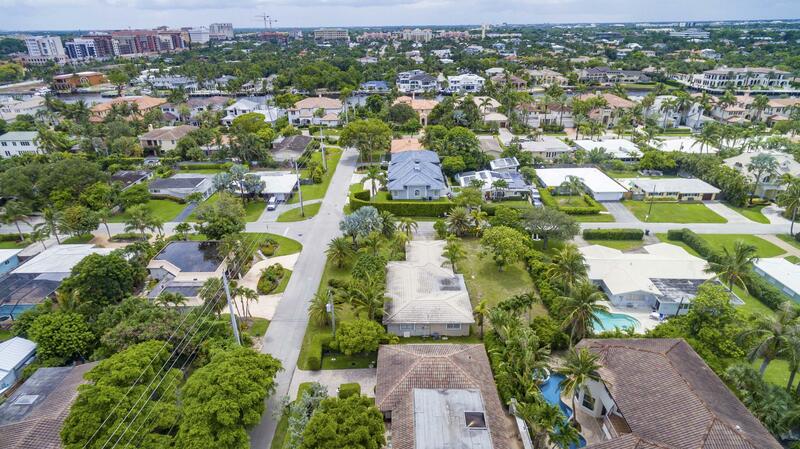 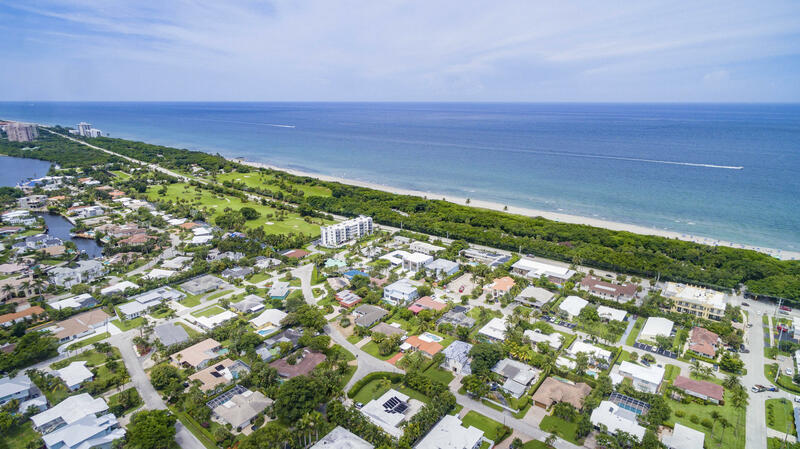 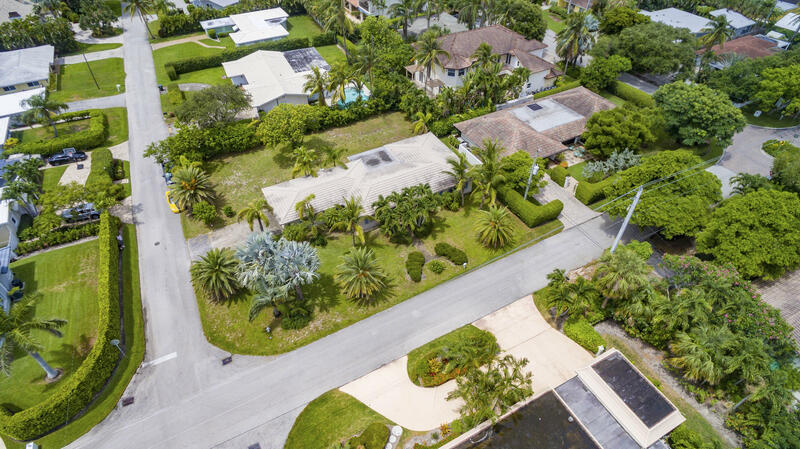 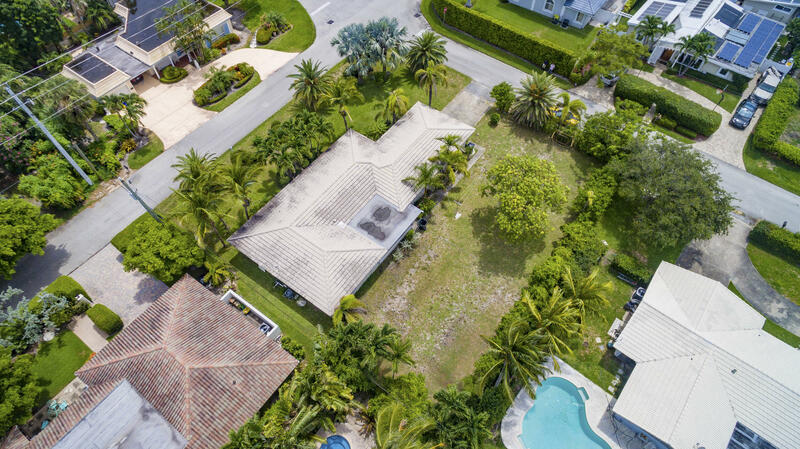 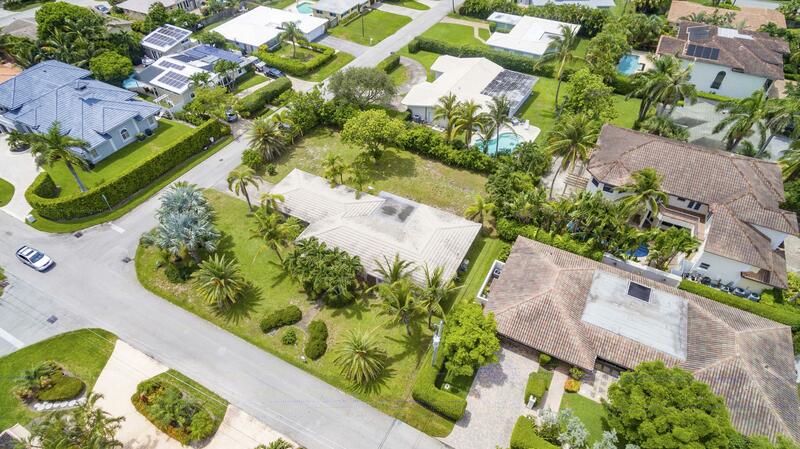 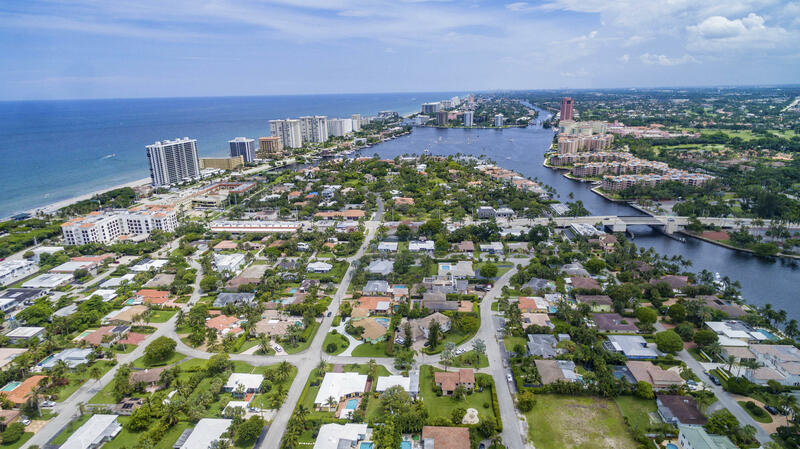 BOCA RATON RIVIERA is one of Palm Beaches most desirable seaside communities.This lovely oceanside home is just 3 blocks to the beach & ocean, and is situated on a huge corner lot that is 13,500 SF. 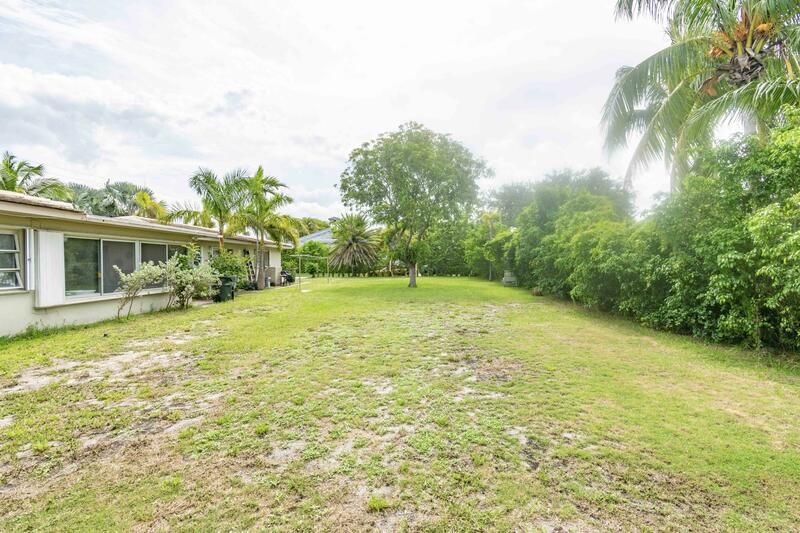 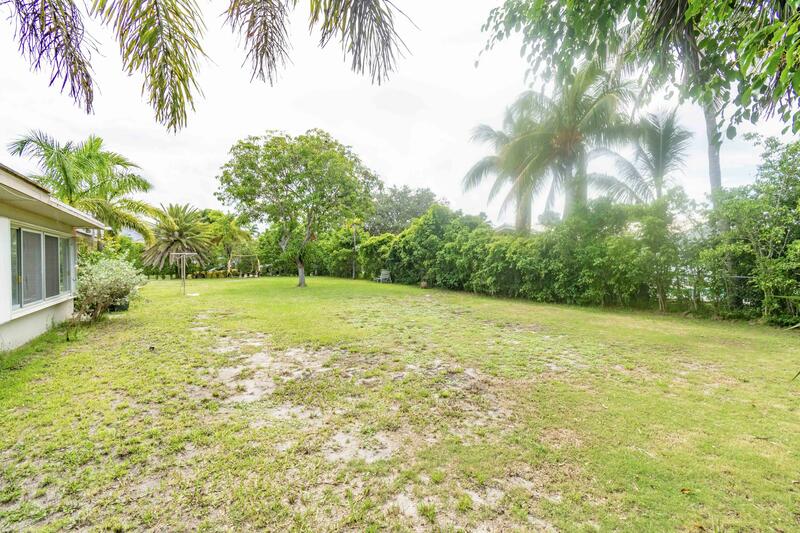 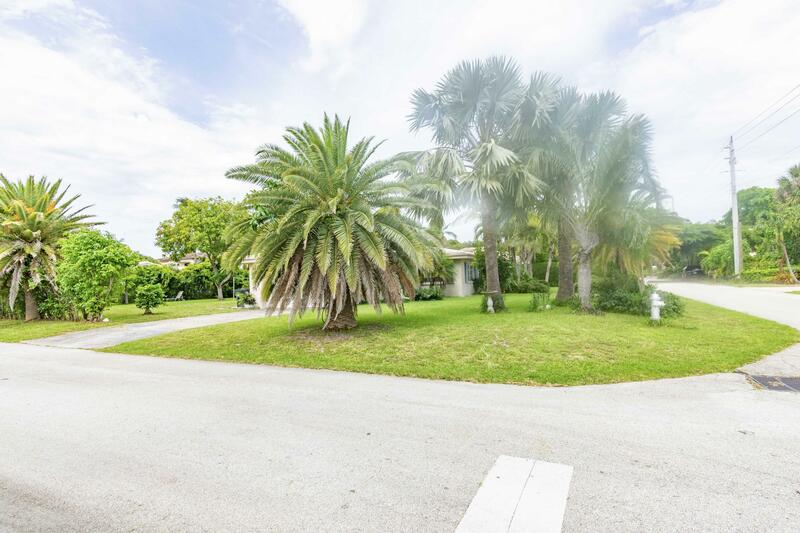 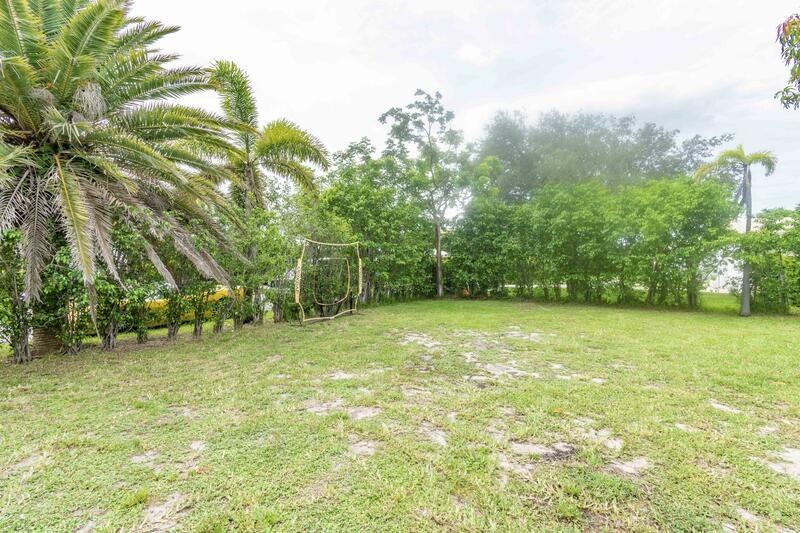 !The home has 2 bedrooms and,2 1/2 bathrooms, 2 car garage and covered patio.The backyard is sprawling and fenced that creates an oasis of space.This 1/3 acre, prime corner lot is an ideal location to add your own touches or build your dream home surrounded by multi-million dollar estate homes on the intracoastal.Ideally located,walk to Red Reef Park and Golf Course,the beach,multiple walking trails or downtown Boca Raton Do not miss out on this opportunity to live in a luxury community in East Boca Raton!!! 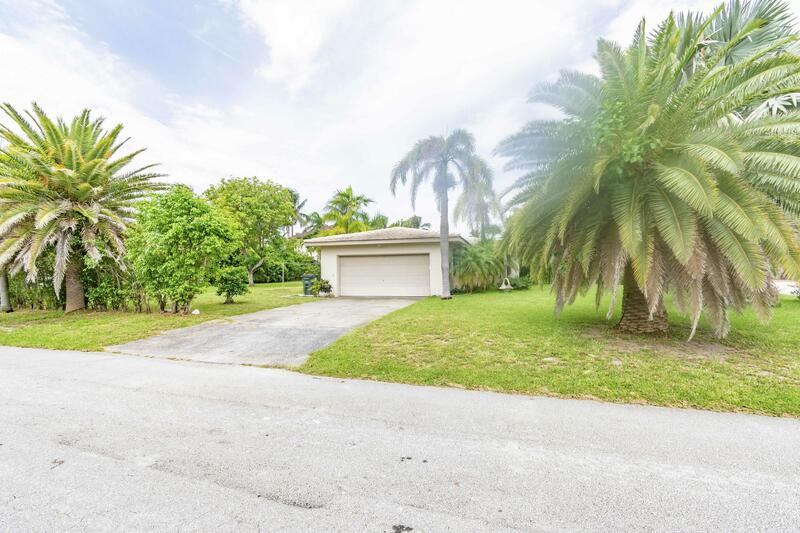 Thank you for viewing MLS# RX-10445441. 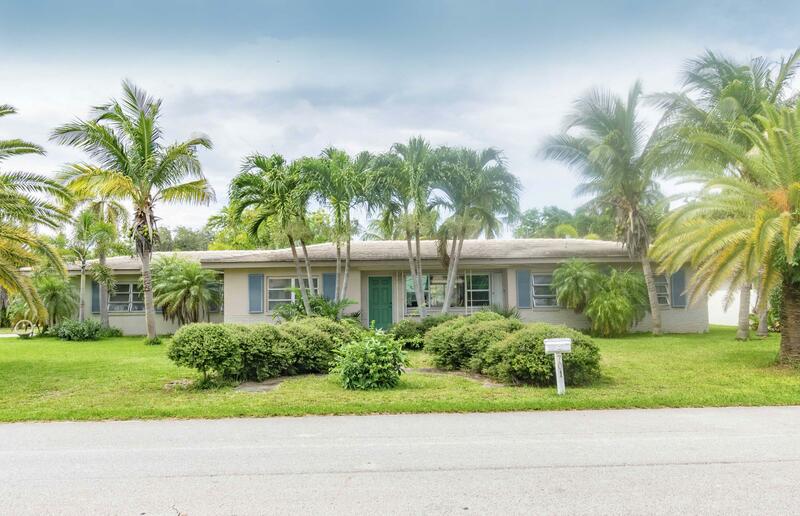 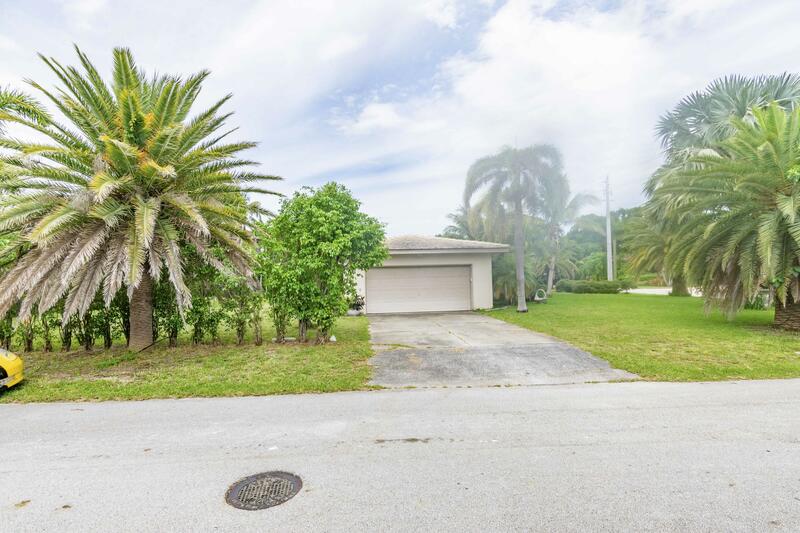 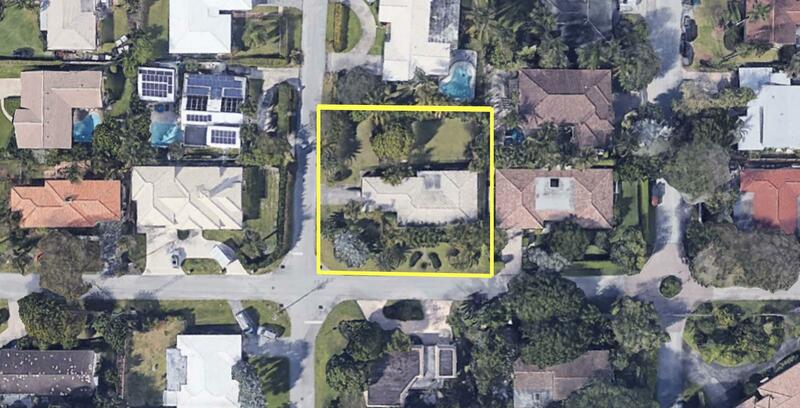 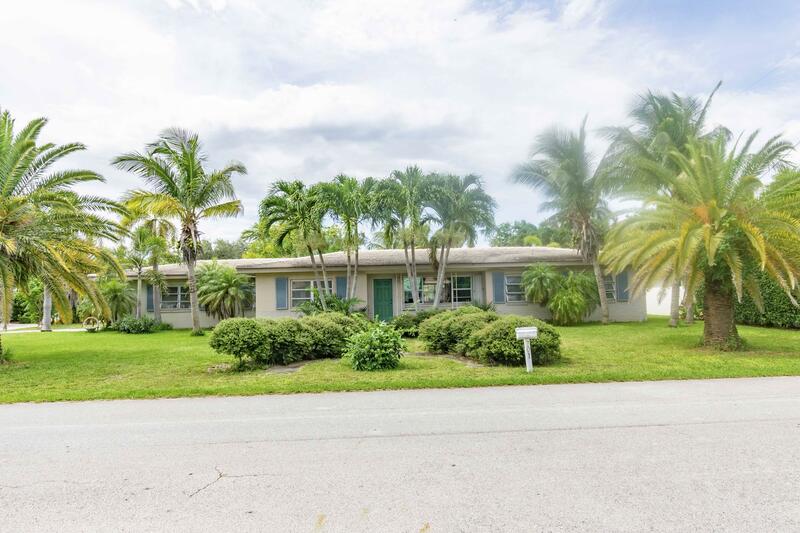 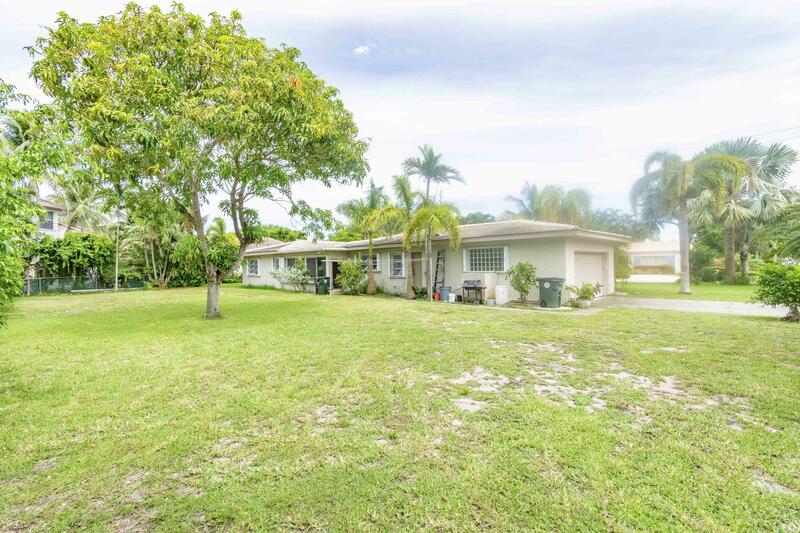 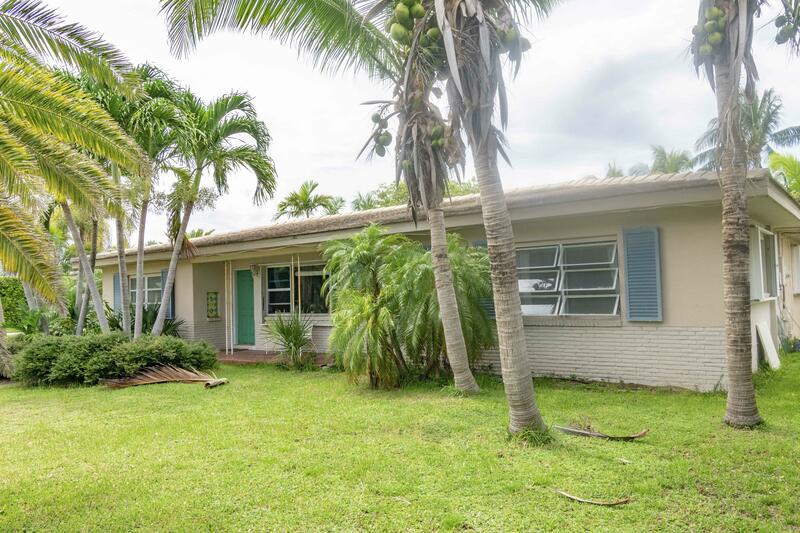 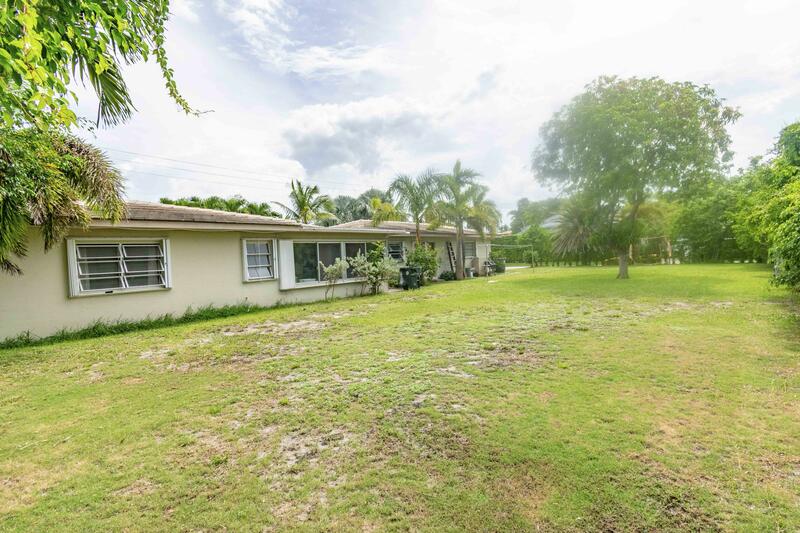 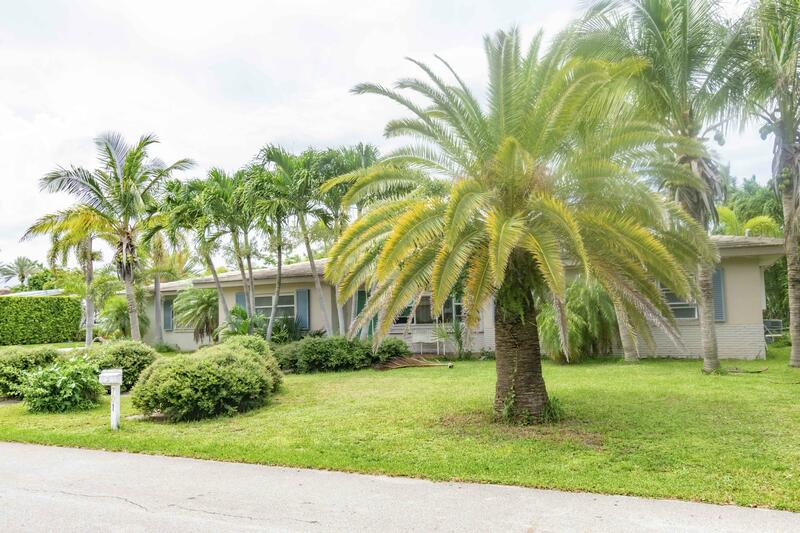 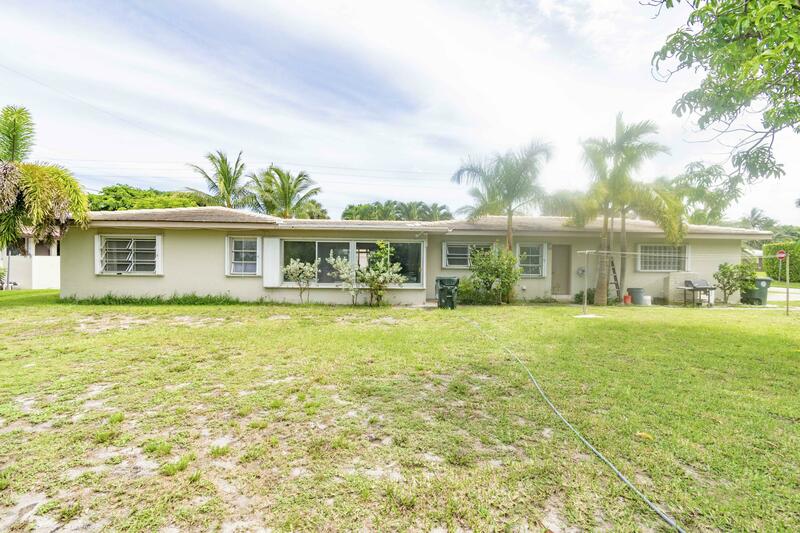 MLS# RX-10445441 is located in a wonderful community BOCA RATON RIVIERA at 701 NE 4th Street , Boca Raton, Florida 33432. 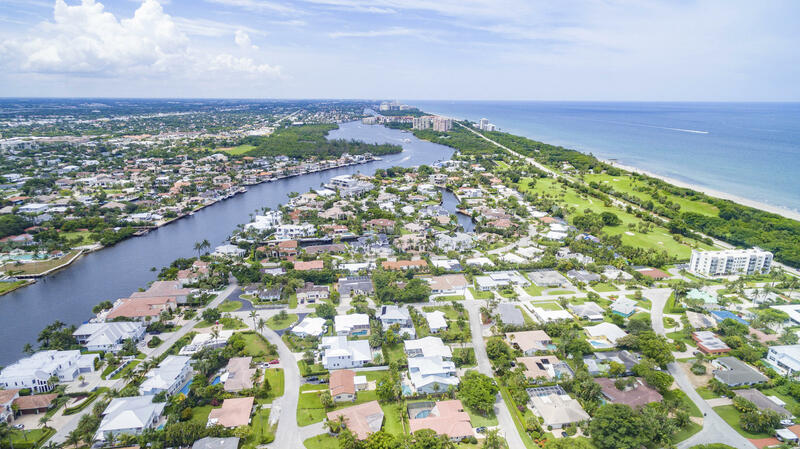 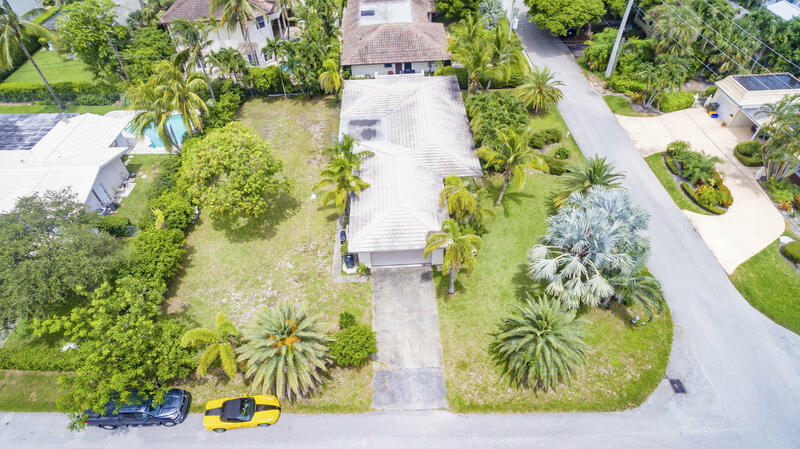 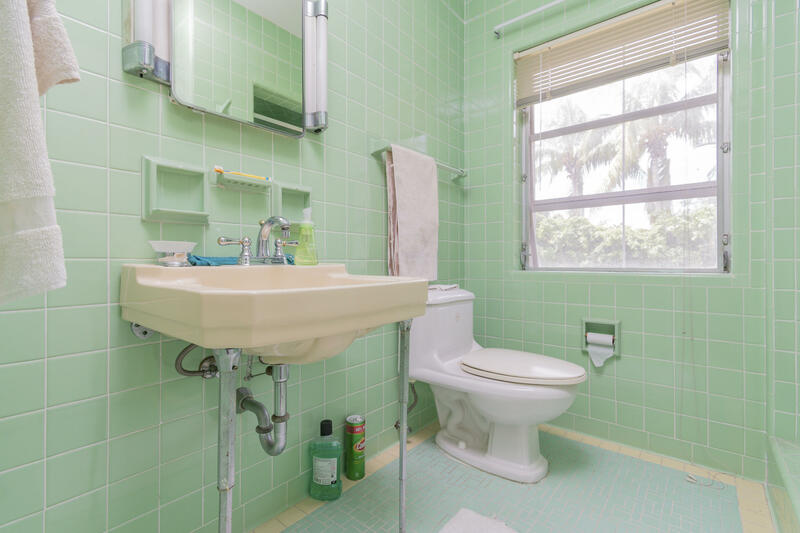 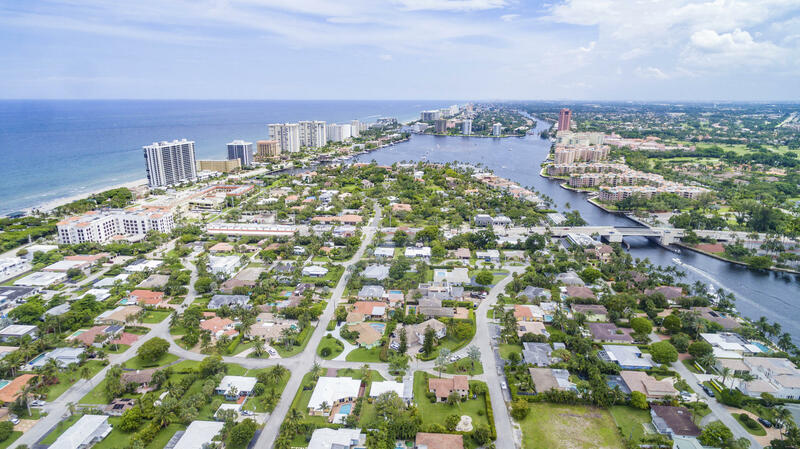 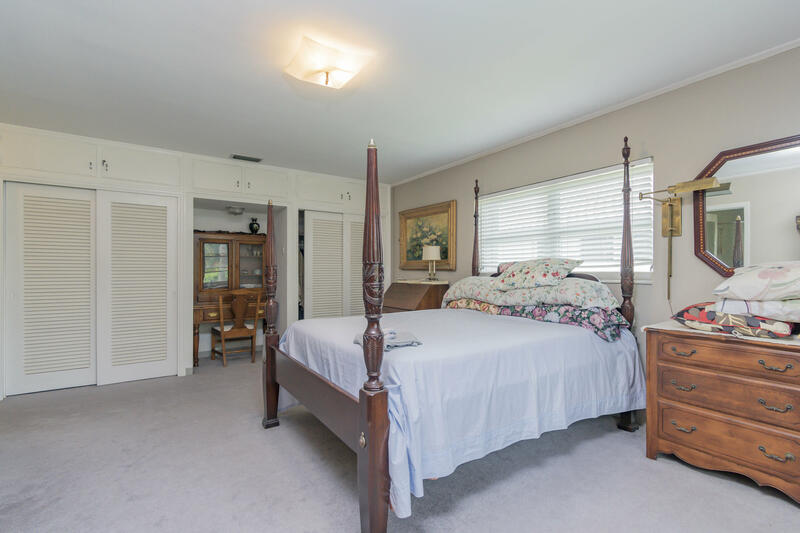 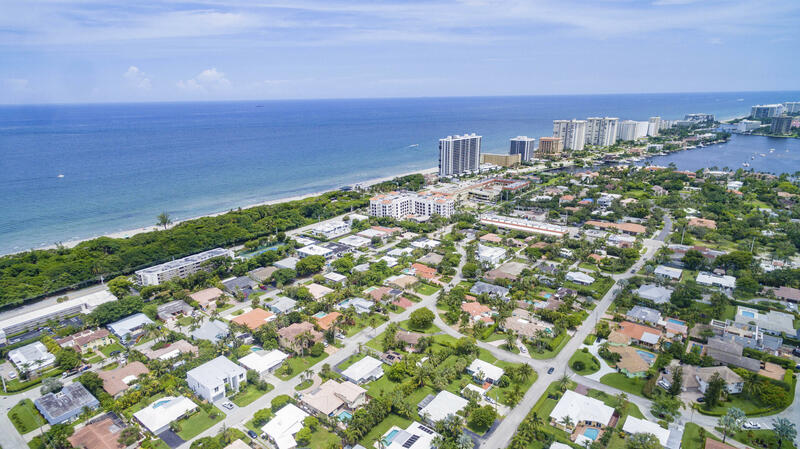 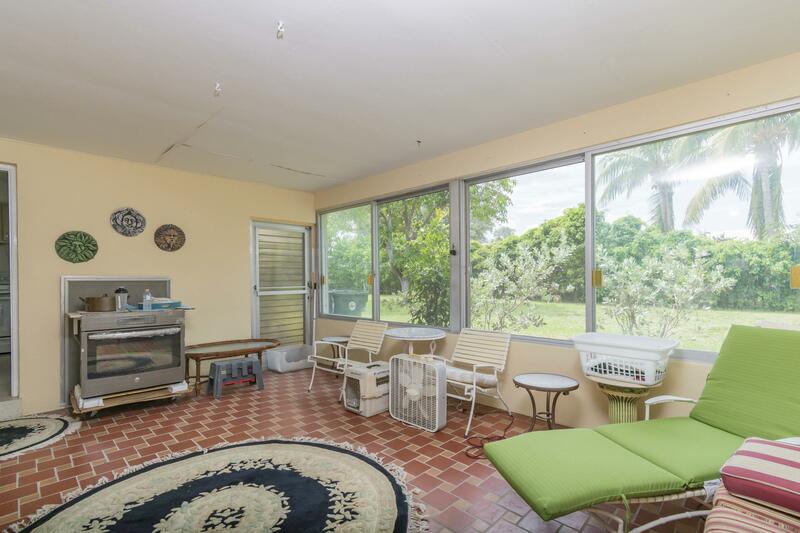 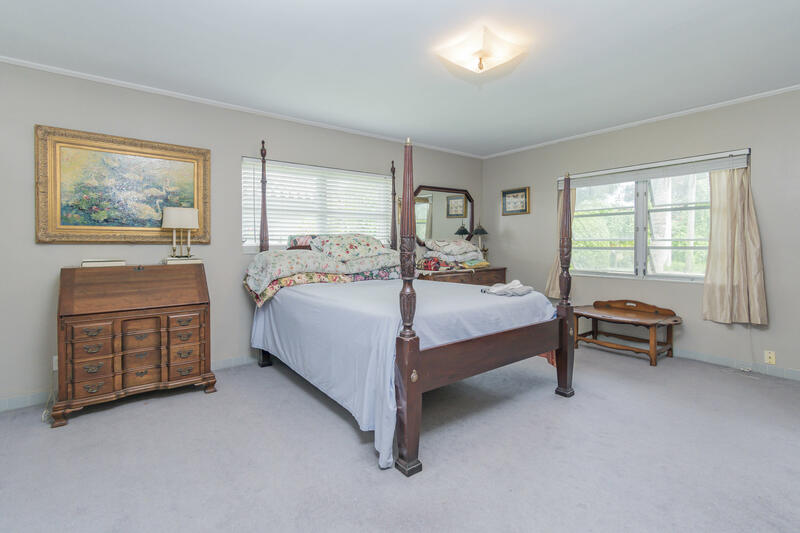 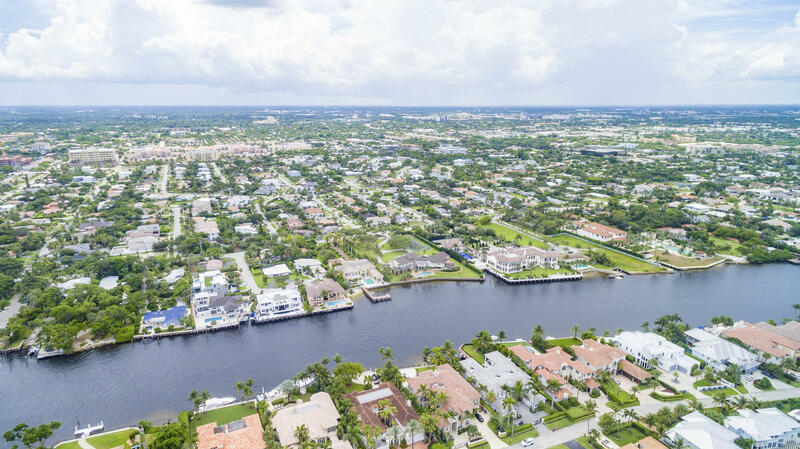 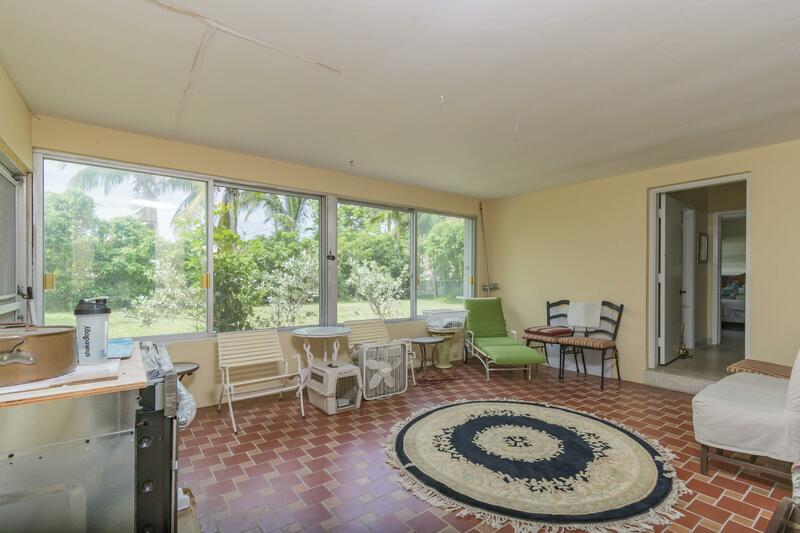 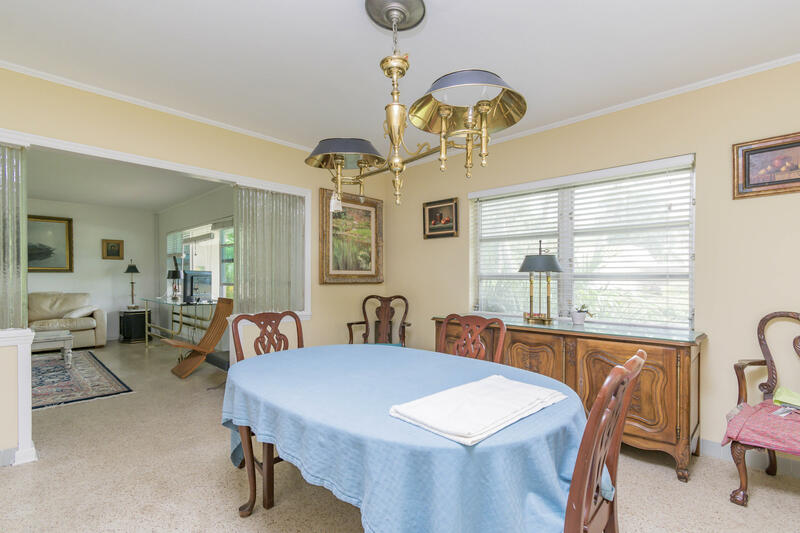 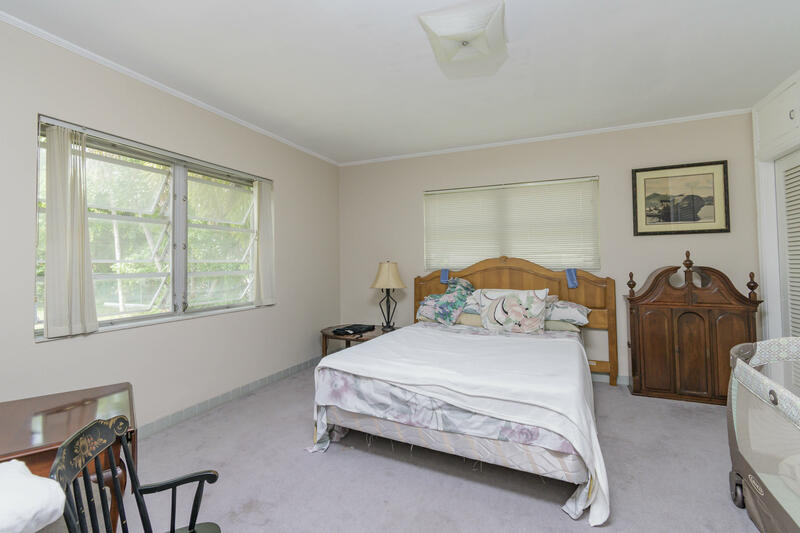 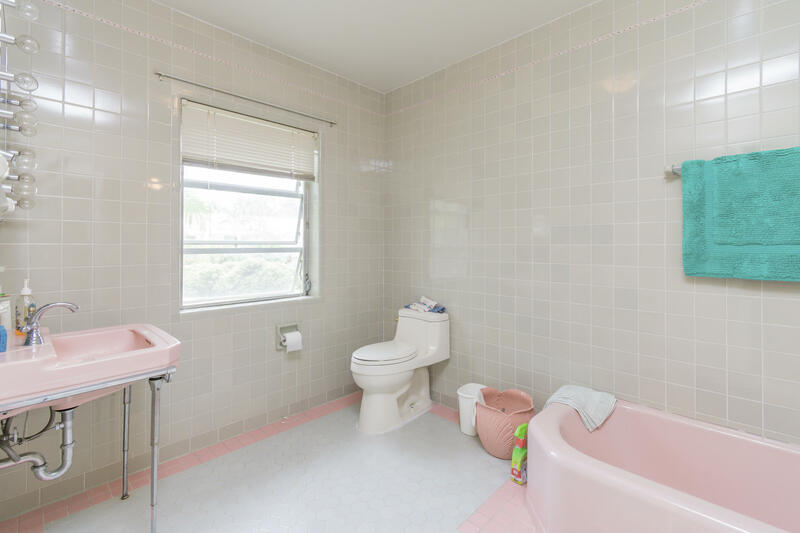 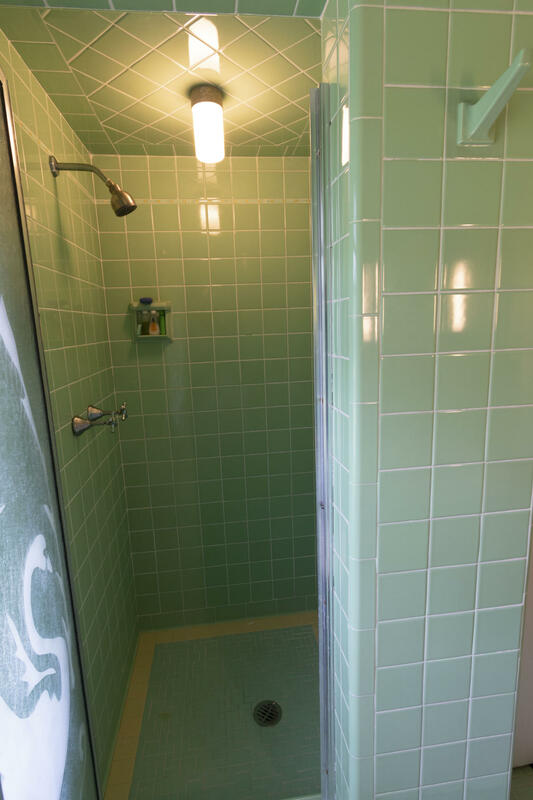 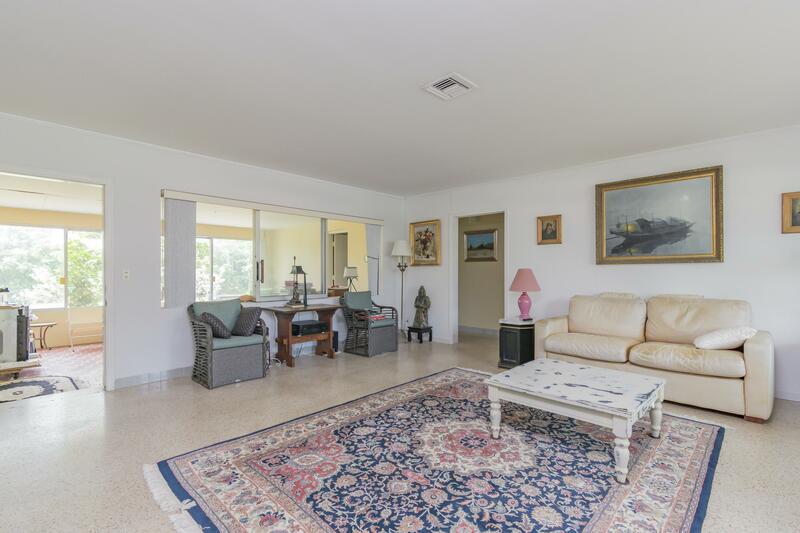 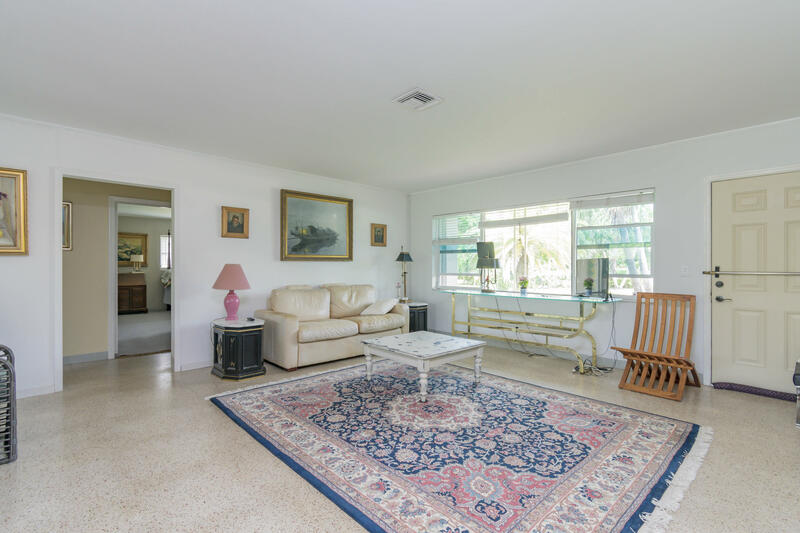 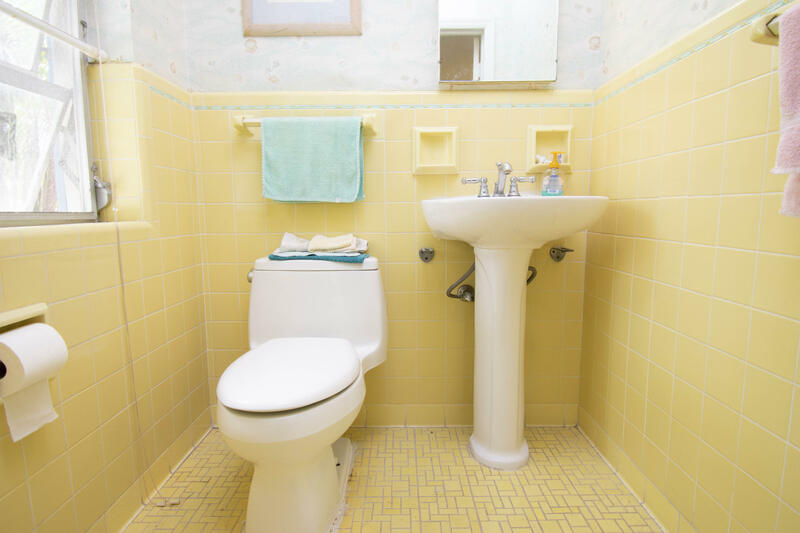 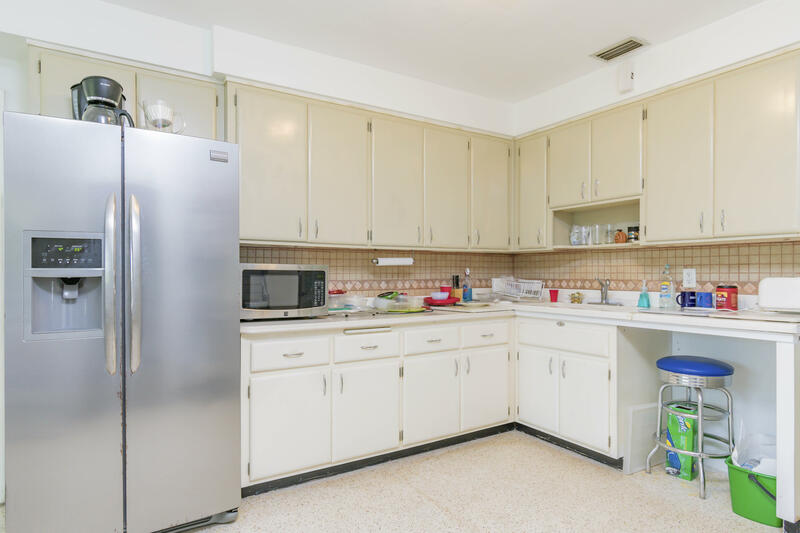 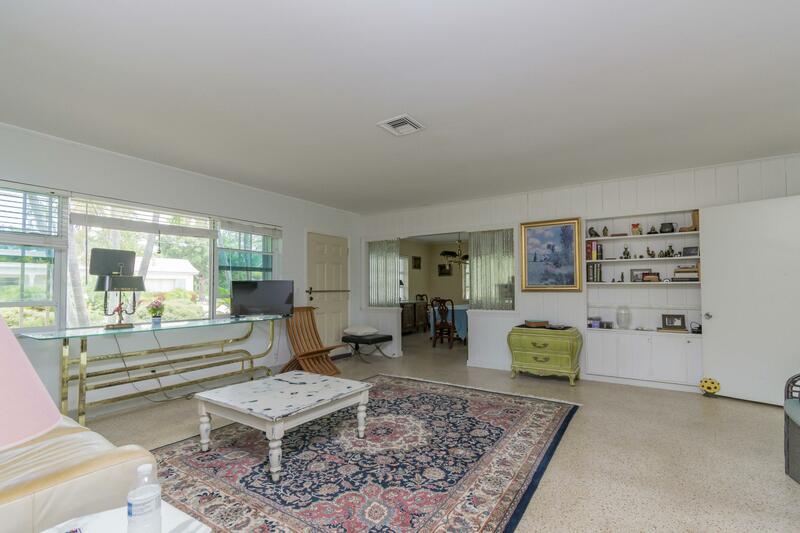 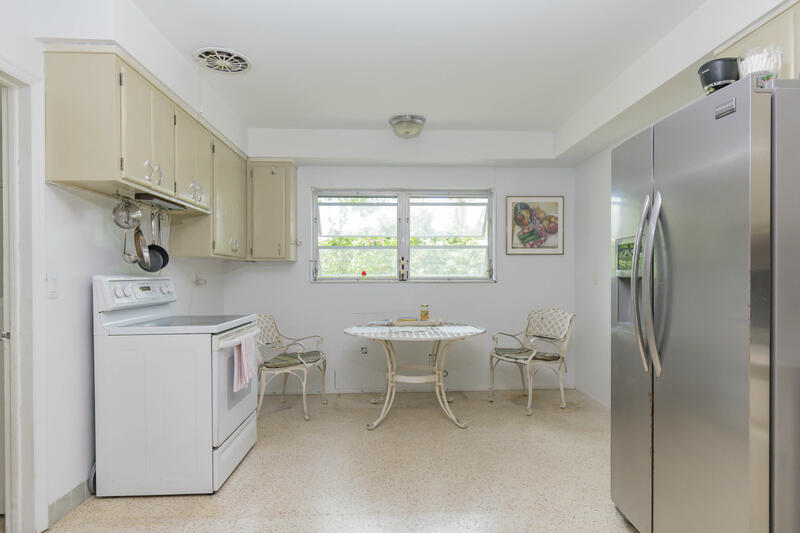 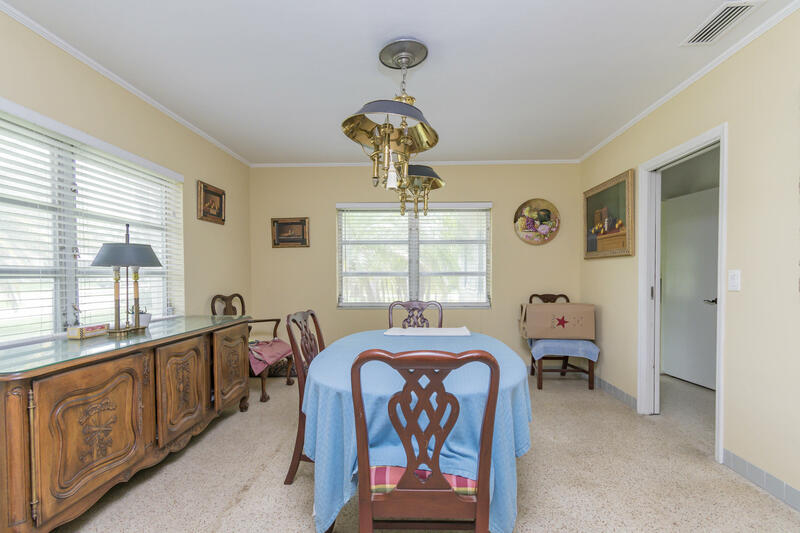 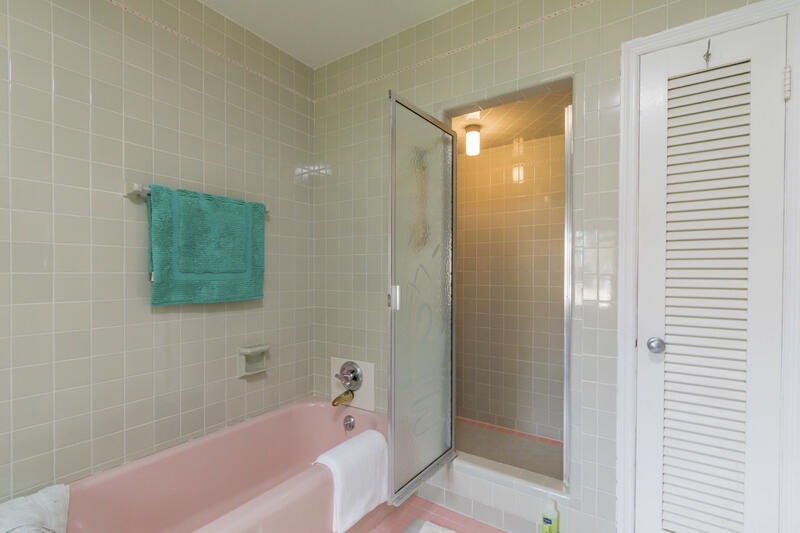 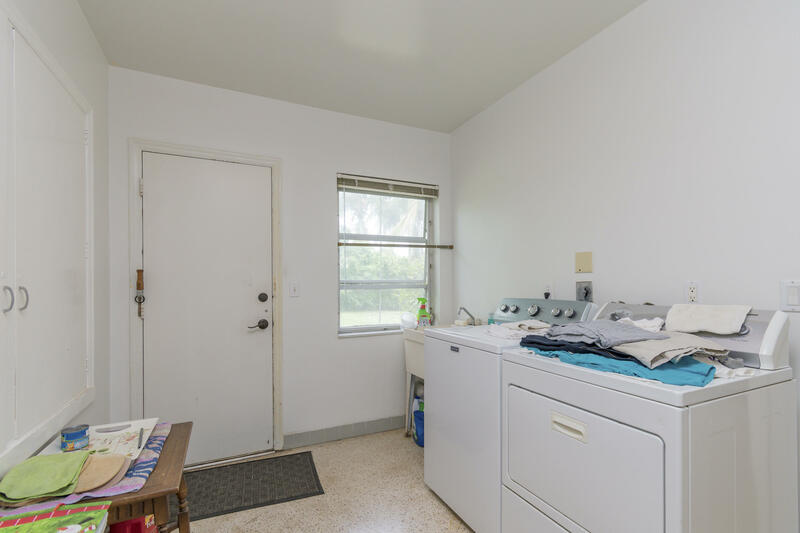 If you are interested in more information on MLS# RX-10445441,BOCA RATON RIVIERA, or have any other real estate questions, please call or email Jeff directly.